Stunning canal-side picture captured by @razvantu. 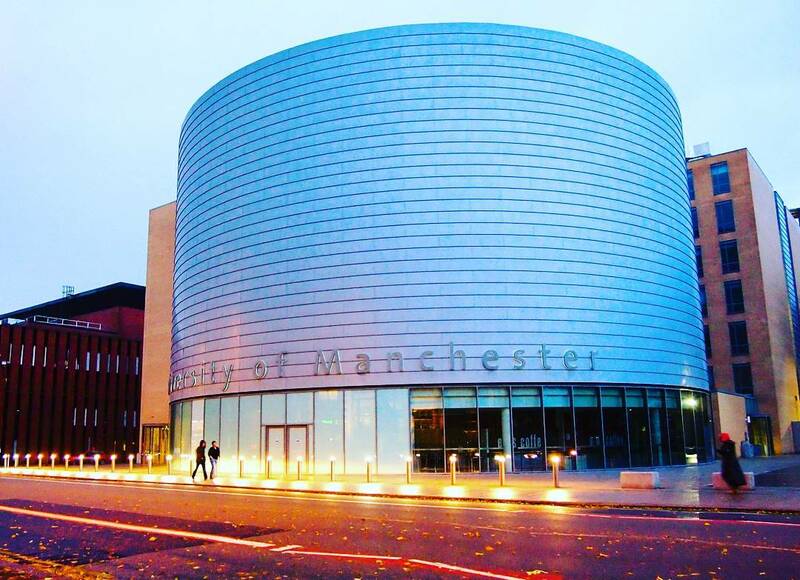 The University of Manchester (University Place building, Oxford Road) Captured by @hadkur. 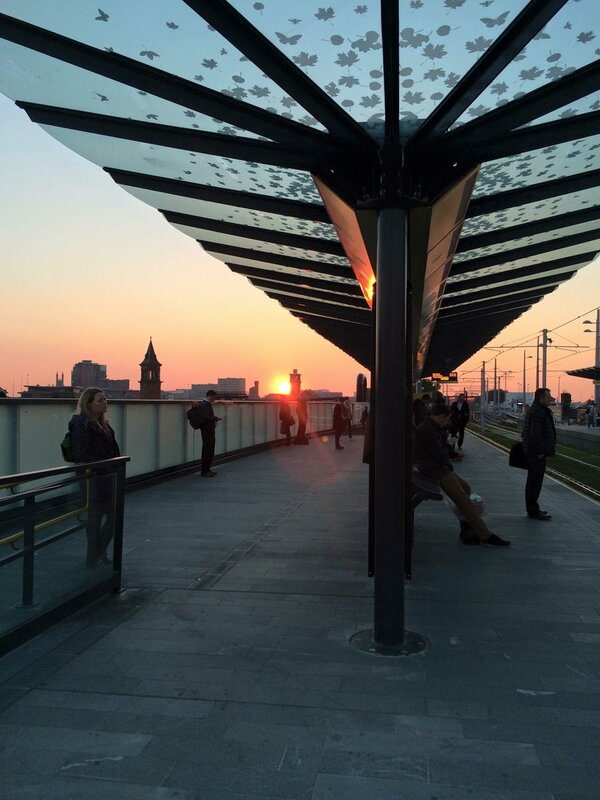 A beautiful sunset in Manchester. Image by @lillybethdesign. 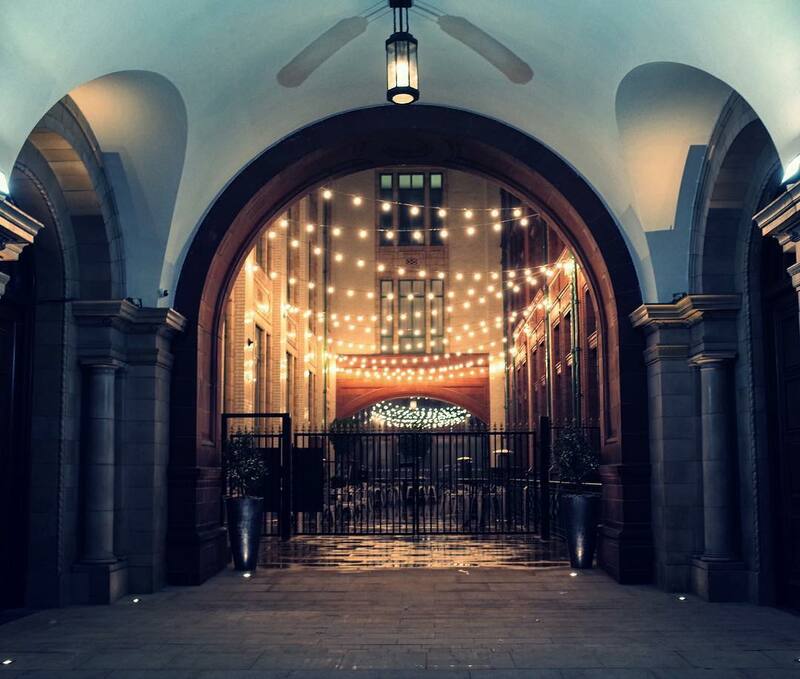 The Palace Hotel captured by @bill_ayres. 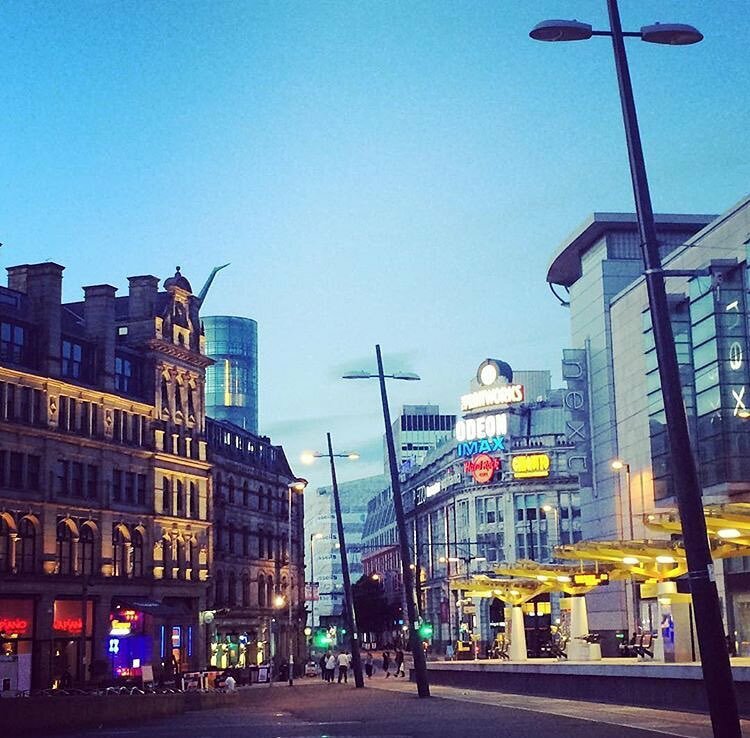 The @cornexchangemcr and @the_printworks looking sultry and splendid. Image by @susanaco2000. 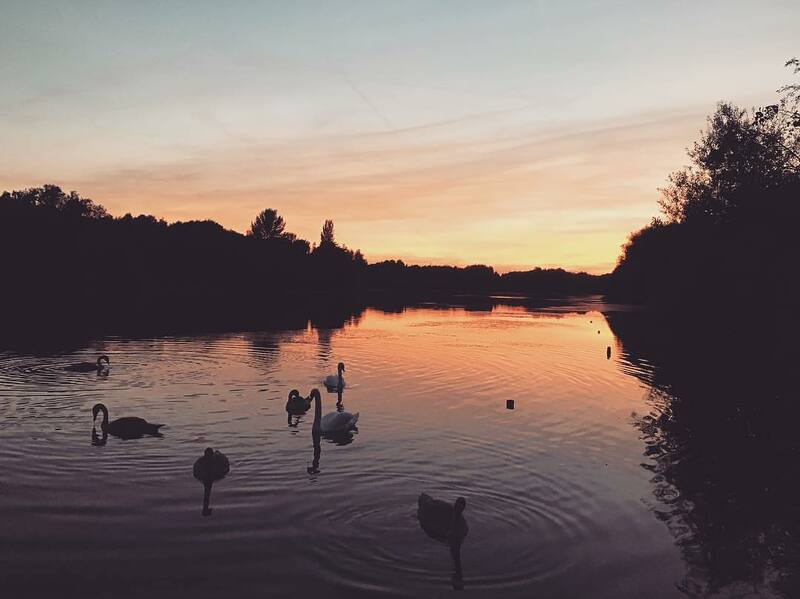 “Sunset & Swans” – This week’s Walk of the Week is Chorlton Water Park. Image by @rachgu. 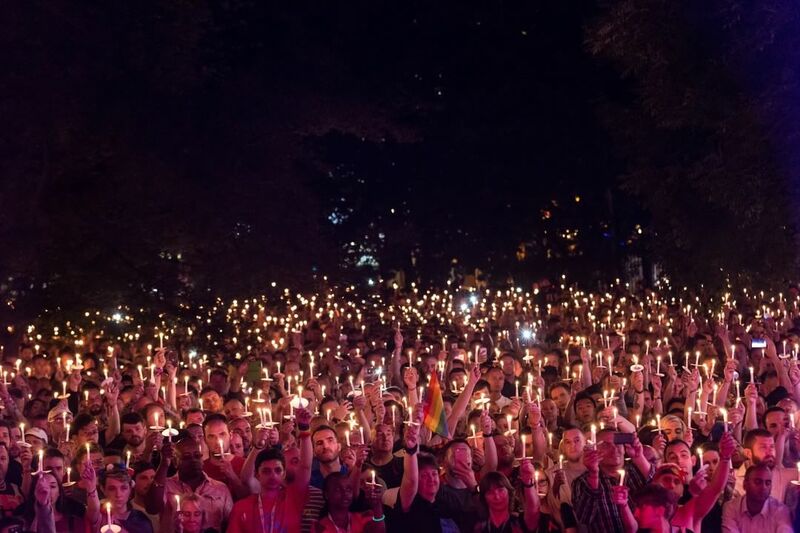 A moving picture from @ManchesterPride‘s Candlelit Vigil for those who’ve been lost to the HIV virus. That’s all for this week. Want to feature? 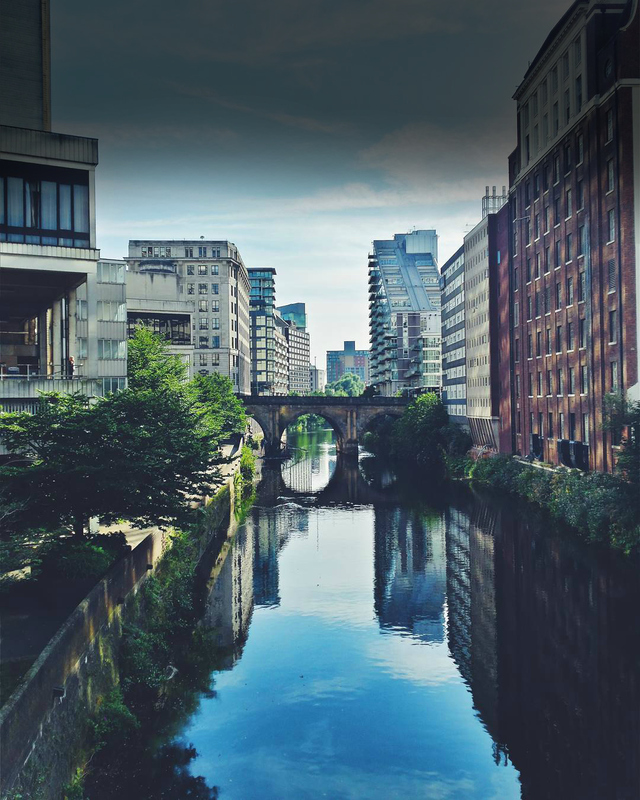 Tag your images with #BestofMCR or share them with us @Visit_Mcr and they might appear next time. This entry was posted in Images of the week and tagged Chorlton Water Park, greater manchester, Images of Manchester, Images of the week, manchester, Manchester Canals, manchester pride on September 5, 2016 by Ryan Maley.